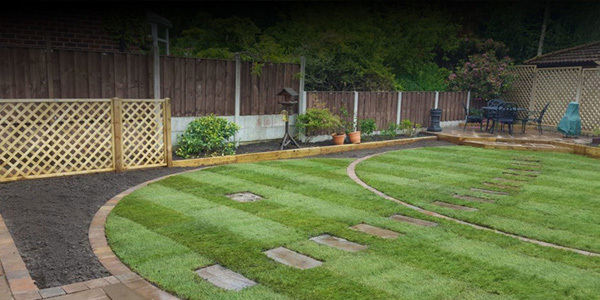 Founded in 2009, Hartwood Landscapes has been successfully providing practical solutions for top-quality landscaping projects at budget-friendly prices. Our fully experienced and qualified staff will cater to all your requirements in and around Chorley and across Lancashire. Call us on 07885 298 452 for more details. 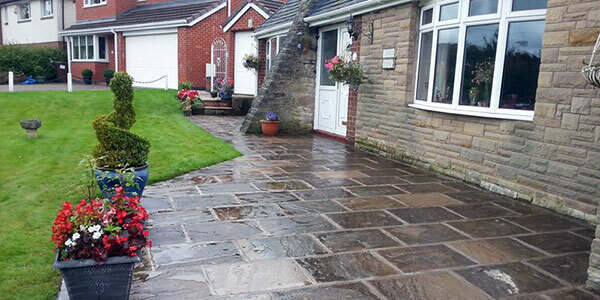 Based in Chorley, you can get friendly and professional landscaping solutions across Lancashire. Come to us for a consultation and get free quotations for all your work. We’ll only start work when you give us the green light. Get in touch today or check us out on mybuilder.com or ratedpeople.com. 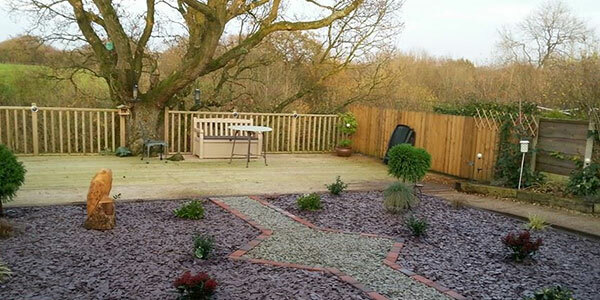 Looking for a professional Landscaper in Chorley? “Thank you so much, I love our new garden you did a fantastic job! Hardworking, patient (as we added more and more to the list), reliable, always on time .......and easy on the eye! !